The Kindle Fire HDX 8.9 became a hit soon after its release due to its wide 8.9 inch screen and excellent performance, as well as the great display of the screen. Its additional qualities include the loud and clear speakers and also its remarkable battery life which makes it one of the most loved Amazon tablets! One of the most important and interesting aspects of these tablets is just how thin they are. This aspect makes it easy and convenient for all owners to carry them and makes them very attractive. They are a much better version of all of the previous Kindle Fire HD tablets! CaseHappy is now providing its users with the opportunity to purchase cases and covers for your Kindle Fire HDX 8.9 tablets. 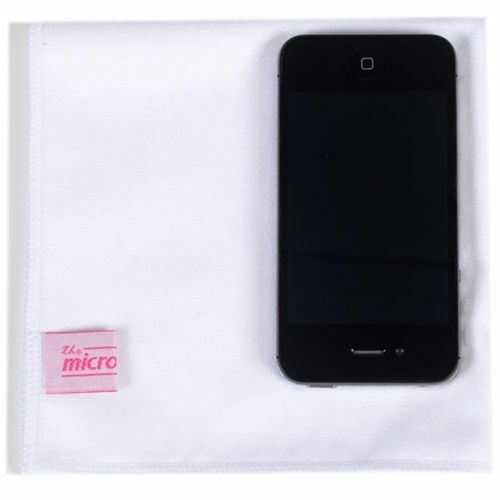 This case is made with high quality textiles to provide your device with just the kind of protection that it needs. It is available in very nice and light floral prints that make your tablet look very elegant. It also saves the battery of your tablet with its automatic sleep and wake up function when the tablet is closed or opened. This will save the battery from being wasted along with providing it with just the right protection. The front cover also has a proper stand to make your device stop at any position. It also features cut outs for all the extensions, ports and camera. This thin and lightweight cover is designed specifically for your Kindle Fire HDX 8.9 tablet. It comes with a velcro strap that will allow proper safety for your device! It is made with synthetic leather and it comes with a stand for placing your device in a horizontal and vertical position. Another attractive quality that you may find about the premium case cover is that it is available in many different colours so now you may choose a cover of any colour that you may like. If you buy this case online, you will also be provided with an additional screen protector and a capacitive stylus for your tablet. If you own a kindle Fire HDX 8.9 then choose any of the above mentioned covers and protect your amazing and delicate device with style and elegance!